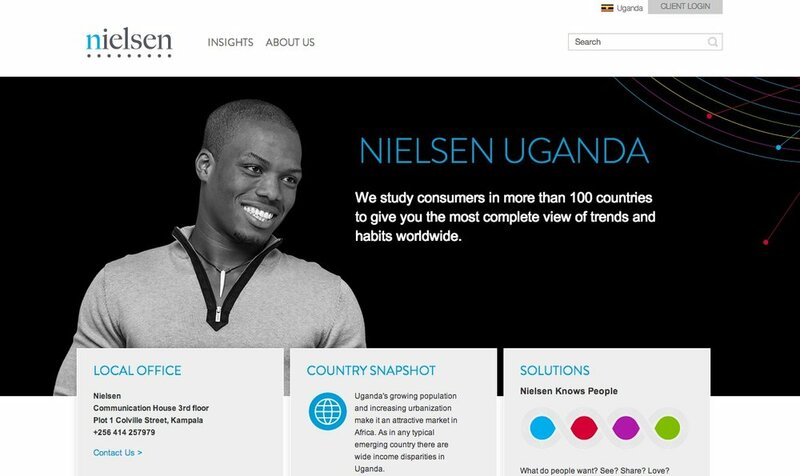 Nielsen commissioned CAM to source photographers in their expanding African and Asian markets. Additionally, strategize the best way to achieve multi country representation on a limited budget. We were able to cast and shoot models from 15 countries in 2 shoot days on 2 separate continents with photographers Kevin Yang and Osborne Macharia.